There is no doubt that design is a vital ingredient to the success of any wine brand. Great design and packaging will successfully communicate a brands image, wine’s origins and provenance and in turn, this can have a massive impact on sales. First impressions count, which is why the design of any wine brand is crucial. Entries will be assessed by an expert panel of judges which comprise of wine retailers, wine writers, graphic designers, art directors and on- and off- trade professionals. Each entry will be judged against its execution of the objectives, initial impact, originality, creativity, innovation and relevance to target market. 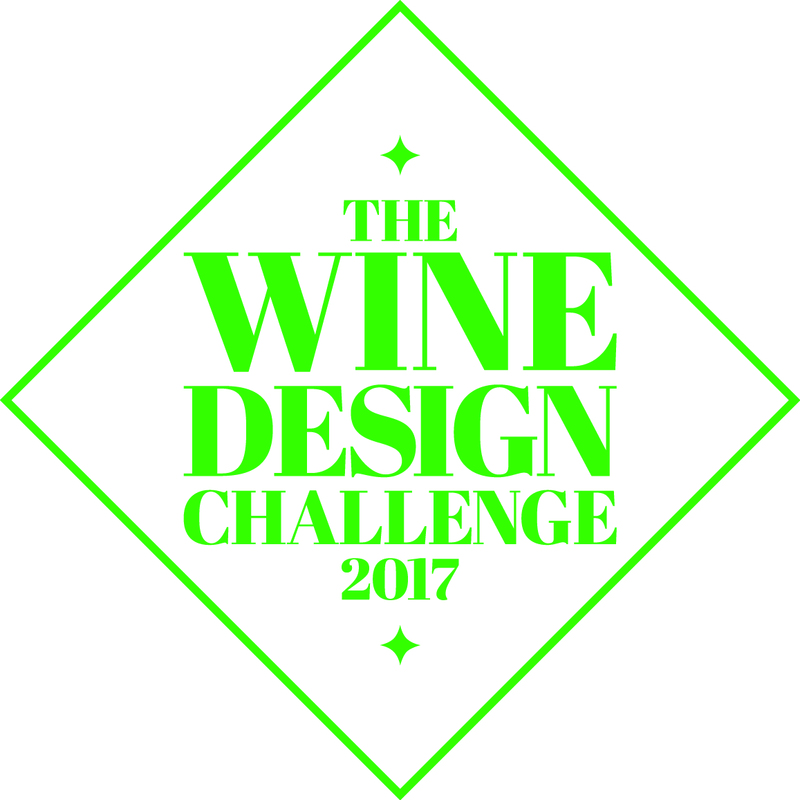 This category celebrates the best overall design for a wine brand launched in the past twelve months. This encompasses the label, brand image and overall presentation of the bottle. We are in search of the design which successfully executes the objectives set within its original brief. We are in search of the best overall design of an existing wine brand that has been repackaged in the past twelve months. This encompasses the label, brand image and overall presentation of the bottle. This award will recognise the design which successfully executes the reasons for change set within its original brief. We are looking for the most effective and innovative design for a wine range. Each bottle will be assessed on the design relevance to each grape variety and how each design works together as part of a range. This category recognises the best design for a sparkling wine brand. Entries will be assessed on relevance to the sector, label, brand image and overall presentation of the bottle. The wine label is the key platform where producers sell their wine to consumers. Effective copywriting is crucial as the label cements the brand identity and brand values. The label informs individuals of the alcohol by volume, the tasting notes, pairings with food and the region or vineyard as an example. This category celebrates a wine label that effectively helps consumers make a discerning choice between brands. Wine brands now showcase many alternative packaging designs ranging from wine boxes, pouches, cartons and cans. This category recognises the best design that successfully communicates a brand’s identity through alternative and non traditional packaging.